motor structure can be placed directly against an enclosure boundary. proprietary technologies enhance its performance and reliability. 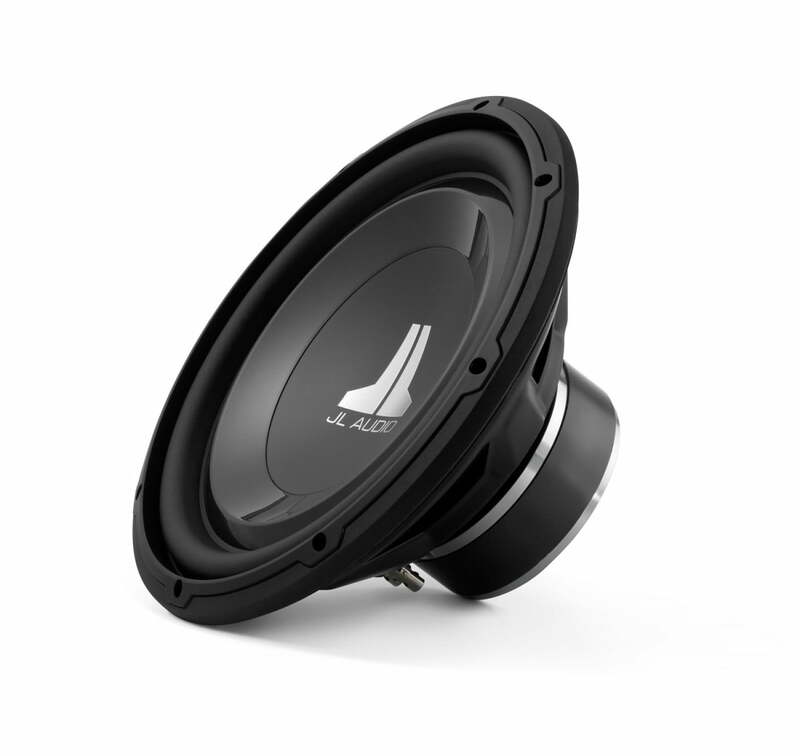 reproduced transients… or put simply: tight, clean, articulate bass. today, including our component woofers. then assembles the data to form an accurate, “big-picture” solution. routines are intense, requiring hours to run for a whole speaker. 10am-9pm, Saturdays 10am-6pm, Sundays 12pm-5pm, EST for expert advice. information today. Gibbys Since 1964.